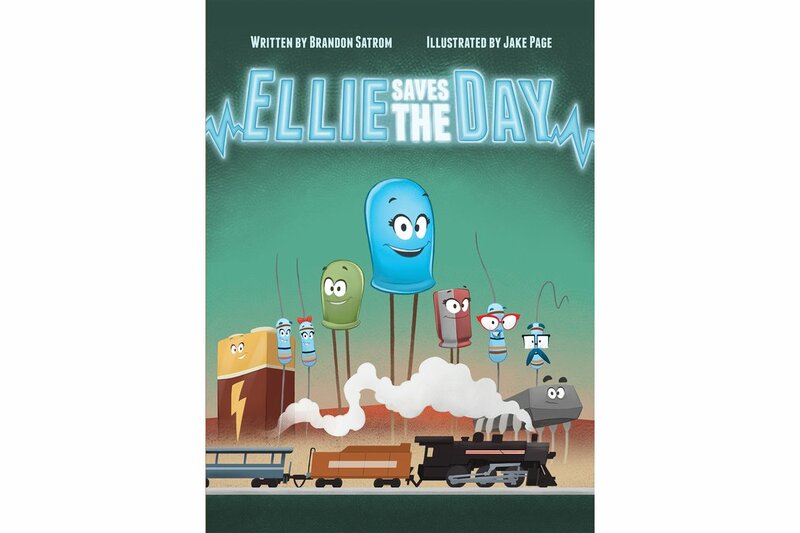 Ellie Saves the Day is the story of a blue LED named Ellie who learns to make her light blink and complete a circuit with the help of her friends. As Ellie enlists her electronic friends for help, kids and parents will learn basic electronic components and watch a real circuit come to life through beautiful color illustrations, engaging characters and a compelling story. 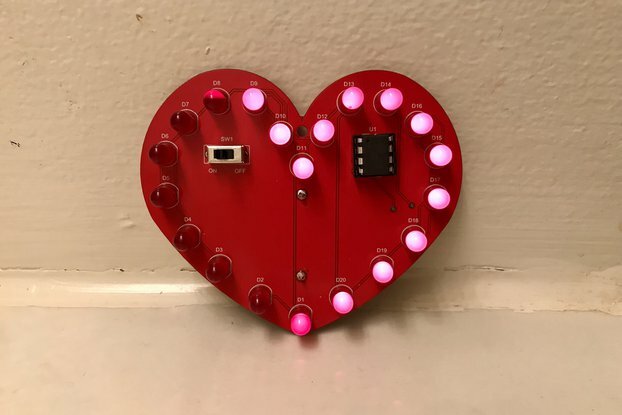 With Ellie Saves the Day, we want to bring the world of electronics to life though story, and to share our love of that world with the next generation of makers. 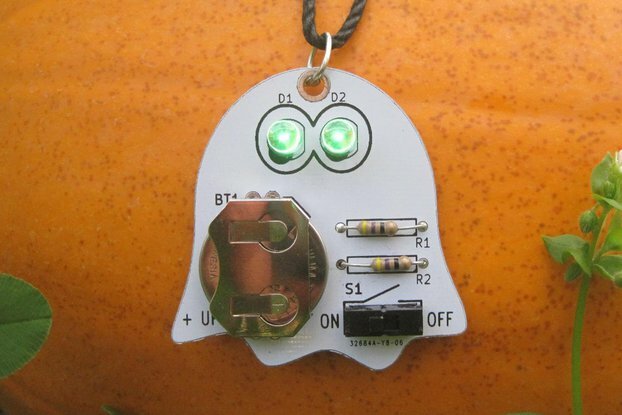 This book and soldering kit is a perfect resource for teaching beginner electronics concepts to kids between the ages of 3 and 10. 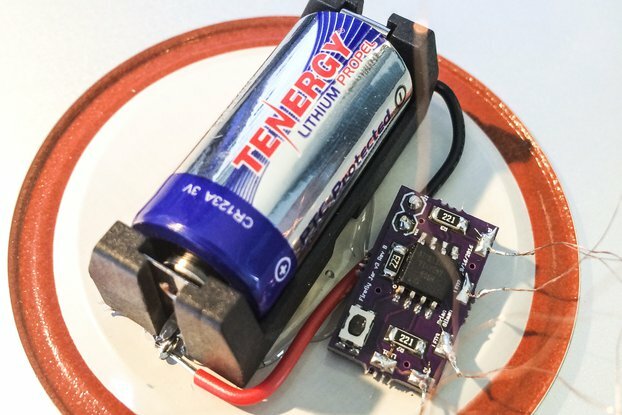 This product includes a hardcover book, a PCB kit and digital guidebook containing everything you need to build the circuit illustrated in the book and more! The STEAM guidebook is a digital item that will be delivered when the book and kit ship. For a reusable experience, the headers can be soldered into the board, enabling the removal of components. 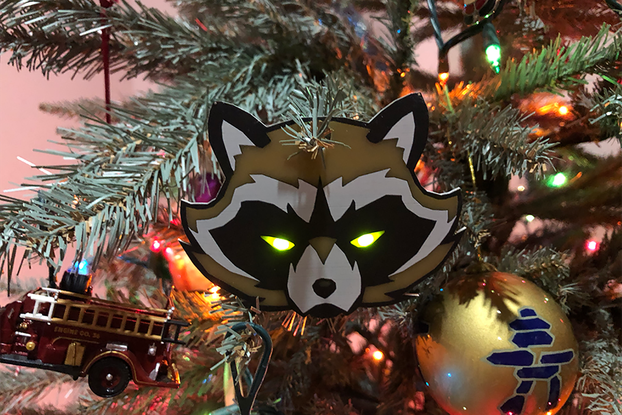 Or, create a permanent blinking creation and teach your kids to solder! If you prefer to have the headers soldered in for you, there's an option for that as well!